Amy has a broad research focus on consumer debt, job quality and job creation, and policies to build the American middle class. Amy joined Demos in 2011 and serves as Associate Director, Policy and Research. 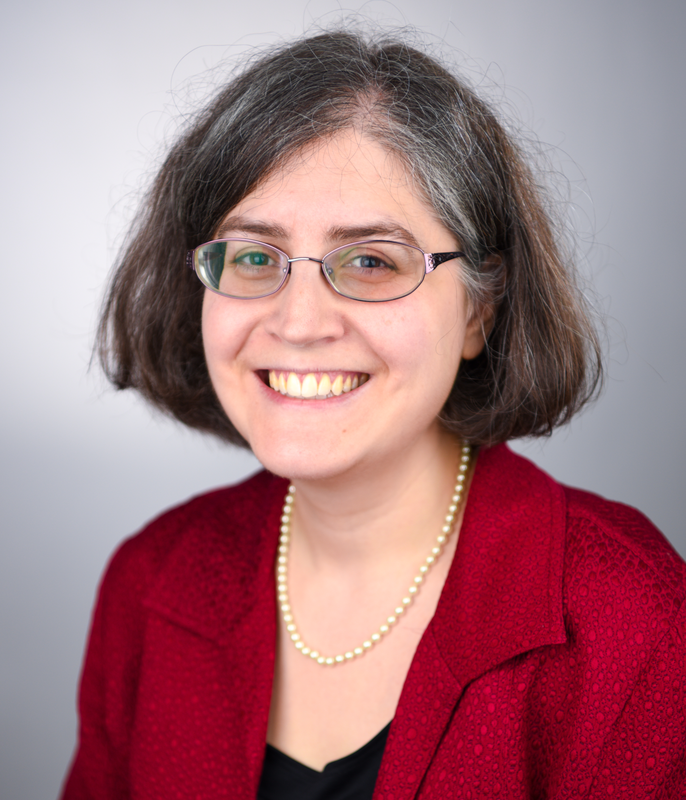 Amy’s work on job quality and employment issues includes research on how federal contracting promotes low wages, advocacy in favor of paid sick days, and research on the connection between employment issues and consumer debt. She has testified before the U.S. House of Representatives and the U.S. Senate on issues relating to job quality and the middle class. Amy is a leader in the effort to restrict the use of consumer credit history in employment. Her report, “Discrediting America,” (written with Shawn Fremstad) documented the way credit reports and scores are experiencing “mission creep”—increasingly being used by insurance companies, employers, utilities and hospitals for a variety of economic decisions even as the credit reporting system falls short on basic goals of fairness and accuracy. Her study, “Discredited: How Employment Credit Checks Keep Qualified Workers Out of a Job,” was the first to quantify the impact of credit checks on job-seekers. She has presented expert testimony on employment credit checks to legislators in Colorado, Vermont, New York, Washington DC and more. Amy is the principal researcher on Demos’ 2012 National Survey on Credit Card Debt of Low-and Middle-Income Households and is the author of several reports based on the research including “The Plastic Safety Net” (with Catherine Ruetschlin) and “In the Red: Older Americans and Credit Card Debt,” published in partnership with the AARP. Prior to Demos, Amy worked at the Drum Major Institute for Public Policy. She has contributed essays and opinion articles to a variety of publications, including The Nation, The New York Times, Newsday, Spotlight on Poverty and Opportunity, The Atlanta Journal-Constitution, and The San Jose Mercury News. Her book chapter, "A Strengthened Middle Class," appeared in Thinking Big: Progressive Ideas for a New Era (Berrett-Koehler Publishers, 2009). Amy holds a BA in political science from the University of Chicago and an MA in political science from Columbia University, where she completed coursework toward a Ph.D.
Trump Is Trying to Use Credit Scores to Keep Immigrants Out of the U.S. Employers Are Using Credit Checks Against Otherwise Qualified Workers. Here\xD5s What We Can Do About It. Which Policies Will Cut the Racial Wealth Gap? Executive Order on Paid Sick Days? Yes Please! Why Don’t We Have Universal Child Care? What If America Really Invested in The Caring Economy? What If We Achieved Real Equality for Women? Executive Order on Paid Sick Days? Yes, Please! Will New York City Lead the Fight End Employment Discrimination? Tax Dollars for Law Breakers? What Caused the Middle Class Decline? Consumer Law: A Worker’s Best Friend? Are Strikes Good for America’s Middle Class? Can New York End Credit Discrimination in Employment? Hyatt: Worst Hotel Employer in America? Could Your Student Loans Make You Unemployable? Goldman Sachs Buys TransUnion. What’s In It For You?